“All you need to know is that some of us are liars.” During summer time the Sinclair family travels to an island called Beechwood, off the coast of Martha’s Vineyard. Cascade Sinclair was an average girl that loved to swim, but one bump on the head caused her to forget all of the tragic moments the summer has thrown onto her. 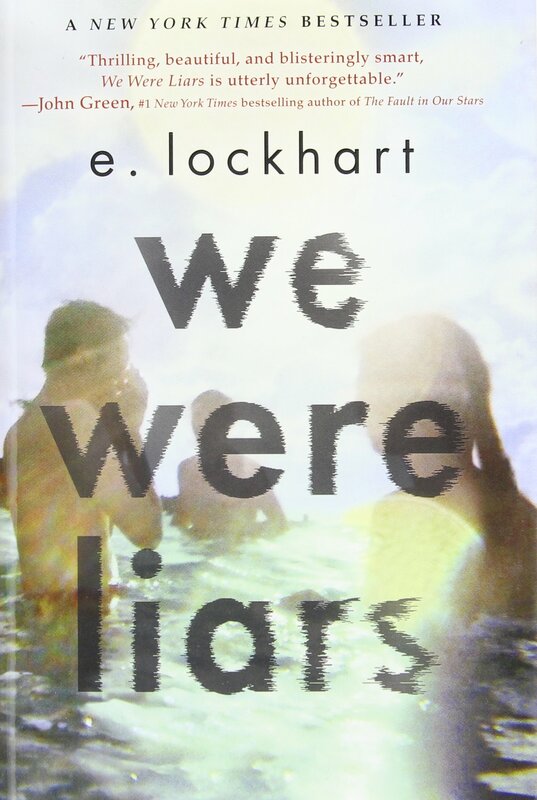 We Were Liars is written by E. Lockhart. The four liars in the story are Cascade, Mirren, Johnny, and Gat. Mirren and Johnny are Cascade’s cousins, and Gat is Johnny’s friend that has been coming to Beechwood since he was eight. “No one is a criminal, no one is an addict, and no one is a failure,” in the Sinclair family. The four liars hang out all summer and go on many secret adventures around the island. However, after the summer time, the friends/ cousins don’t talk while not on Beechwood Island. “A revolution, an accident, a secret.” This quote is important because it is describing what may happen to Cascade and her cousins/ friends. We Were Liars was fabulous at first, but then it started to become hard to understand. The plot was difficult to follow and the characters were not interesting. I would recommend this book to young adults or advanced middle school readers. In addition, the theme throughout We Were Liars was to never trust anyone, even your closest friends or family. Finally, the four liars stick together all summer until an accident changes their lives forever. In conclusion if you enjoy mystery books pick this book up.